Individuals with Parkinson’s and other tremor conditions lose the ability to manage basic tasks that involve gripping, pouring, and eating due to persistent shaking of their hands. 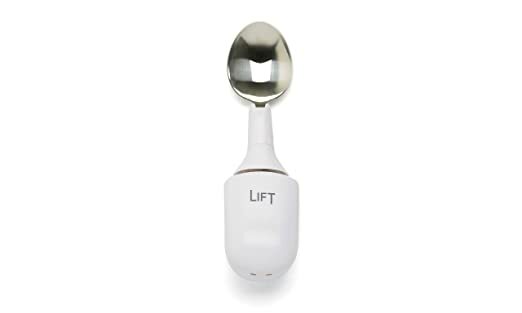 Google introduced Liftware, an amazing spoon that is able to counteract the hand’s shaking for eating, but this is limited to a single task. Instead of focusing on a single task, GyroGear is focusing on the hand itself. 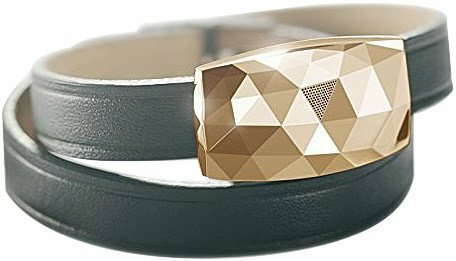 They’ve added a small, yet powerful gyroscope to the back of the glove to increase stability. Gyroscopes are spinning discs. Inspired by bleeding edge aerospace technology, but no more different than children’s toy tops. Gyroscopes do their utmost to stay upright – they conserve angular momentum. These spinning discs thus counter any input of force instantaneously and proportionally. 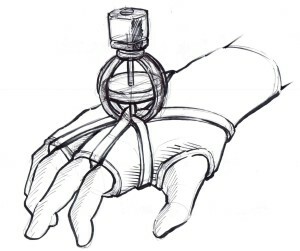 The GyroGlove has a small gyroscope attached to the back of the hand. 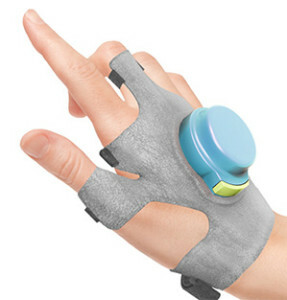 GyroGlove was built by Faii Ong after caring for an elderly patient with Parkinson’s while a medical student in London. Ong was told there was nothing that could be done for the patient, which was not an adequate answer for the young student. The glove is still under development, but is showing great promise. 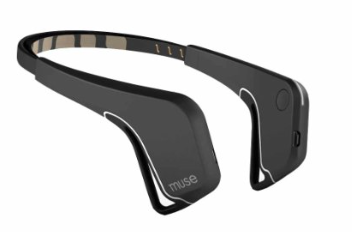 Posted in Physical Disability, Prototype Tagged mobility, parkinsons, prototype.